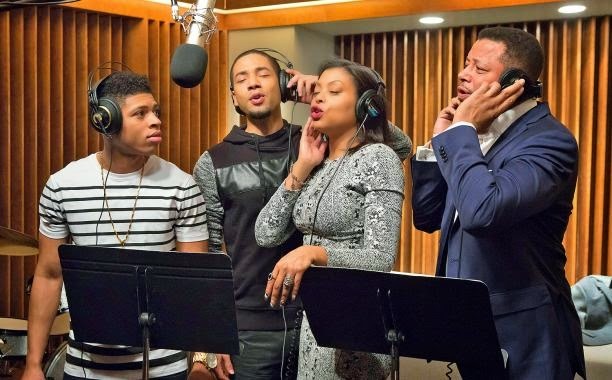 The biggest TV hit of the season: Empire has now spun the biggest album of the season. 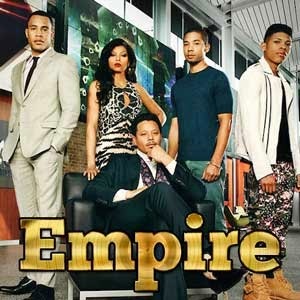 Yeah the cookie has crumbled, Empire’s songs have become massive and made it to the charts. The official soundtrack debuted at No.1 on the Billboard Top 200 charts, beating out Madonna’s Rebel Heart, which came out at No. 2. With the show's stars Jussie Smollett (Jamal) and Yazz (Hakeem) performing 'No Apologies' on 'American Idol' and "Drip Drop" seemingly becoming the latest infectious track on the cool-o-meter, the rise to the throne for the show's album was inevitable. A week before the TV soundtrack’s release, experts predicted sales of around 25,000. But after the release, that prediction rose 500 percent to 125,000 units—the same number predicted for Madonna's Rebel Heart. Empire has reportedly sold 130,000 units as of March 15, while Rebel Heart under-performed slightly with 121,000. Billboard magazine says the chart’s metrics take into account album sales, streaming equivalent albums (SEA) and track equivalent albums (TEA). The Empire soundtrack is the first TV soundtrack to have a No. 1 debut since 2010, when Glee put three albums at the top. With the show's finale last night, it remains to be seen how long the album will stay atop the chart. Nonetheless, I don't see the hype around the music from the show abating because of the show being off air for few weeks while we wait for season 2. Side note: Just a thought... Yazz (Hakeem) 's track "Armani", which is not on the soundtrack, sounds a lot like local rapper Lection's "Basadi". Coincidence or perhaps Timbaland (the show's music producer) was inspired by Lection's track. It is not unfathomable. Timbaland is very familiar with our local music given that he visited Mzansi and mentored some of local stars last year.